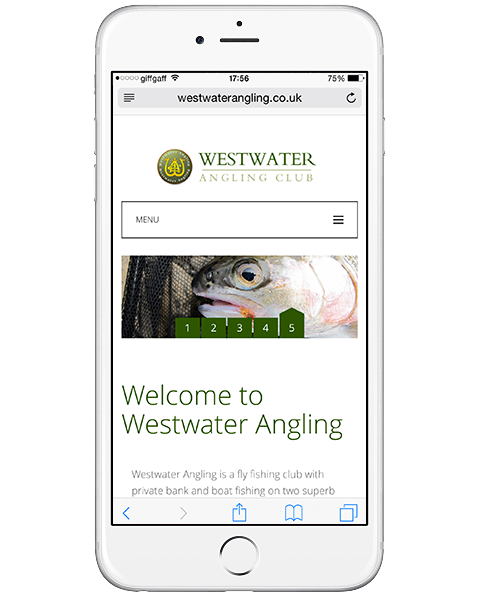 Westwater Angling’s previous website was beginning to show its age. 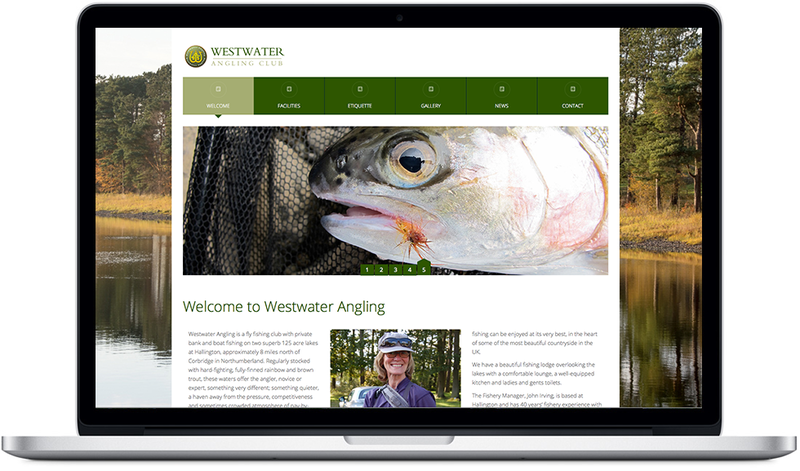 They approached us to design a completely new website for them which would stand out from the crowd. Early research established that club members had a wealth of stunning photography available between them and a call was sent out to gather material together. 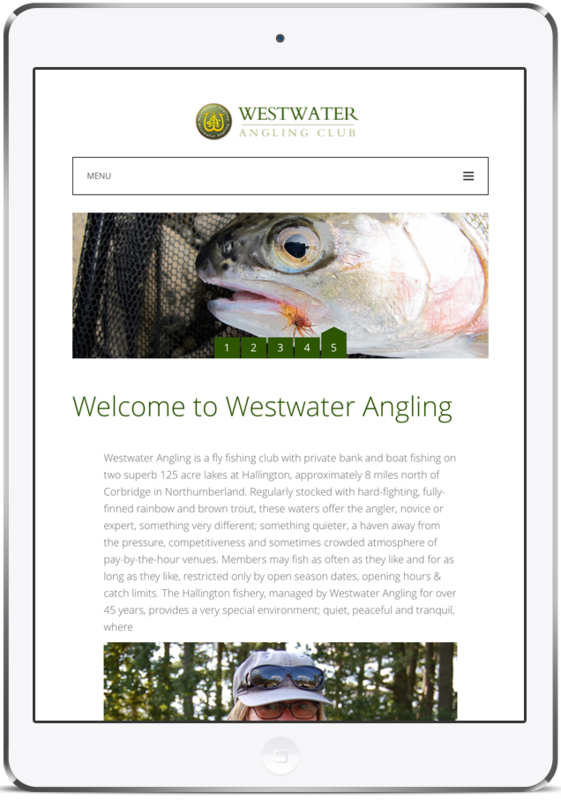 We curated the available material and designed a website to show off this excellent fly fishing venue in the beautiful landscape of Northumberland.